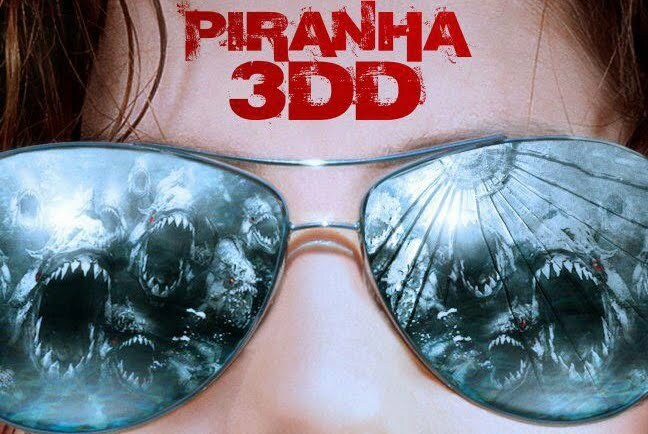 Piranha 3DD – Not the frog! If those bloodthirsty prehistoric piranhas can make their way through galvanized steel just to have a snack, there will be no hope for the poor customers of the water park they’re going to invade! But maybe David Hasselhoff will save the day?